Apply now for an exclusive opportunity to network and showcase your portfolio to some of the most respected influencers in the editorial, commercial, and fine art industries at Collective Quarterly's 2nd Annual Portfolio Showcase. 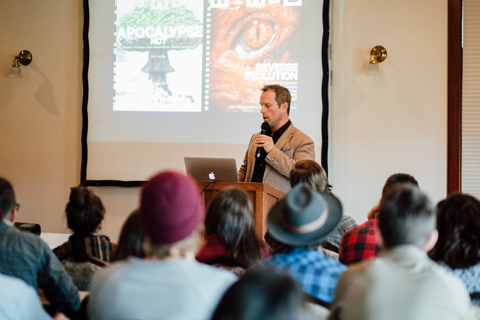 Take your photography to the next level by interacting directly with experienced directors at TIME, Conde Nast Traveler, Out Magazine, Entrepreneur, and ESPN. 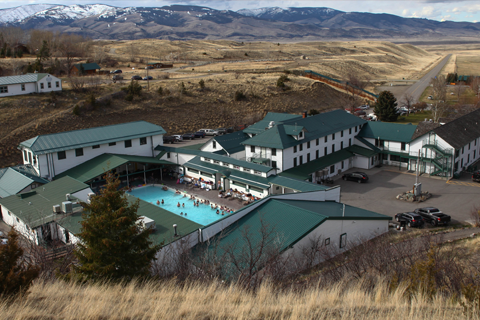 This exclusive showcase will take place over four days and five nights (March 25 - 30) at Montana's Chico Hot Springs Resort with in-depth lectures from a panel of the most respected decision-makers, portfolio reviews, and networking opportunities over a few cold brews at the saloon. 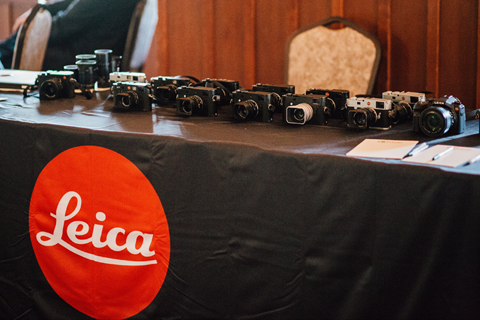 We'll have our Leica-on-Loan program available throughout the event with a myriad of film and digital Leica cameras to select from. In order to participate, please bring a valid photo ID, credit card and SD card. All attendees will have the chance win a Leica Sofort in our #FrameTheMoment contest, an exclusive contest for those attending the trip. This is for serious photographers and visual artists who want to connect with the industry professionals with an interesting expanding their careers. The application process is competitive and requires a portfolio submission. Broaden your photographic horizons and apply today. For more information, click here. All applications are due by January 8th, 2018.